We are a group of board game enthusiasts sharing our love of the hobby with the gaming community. 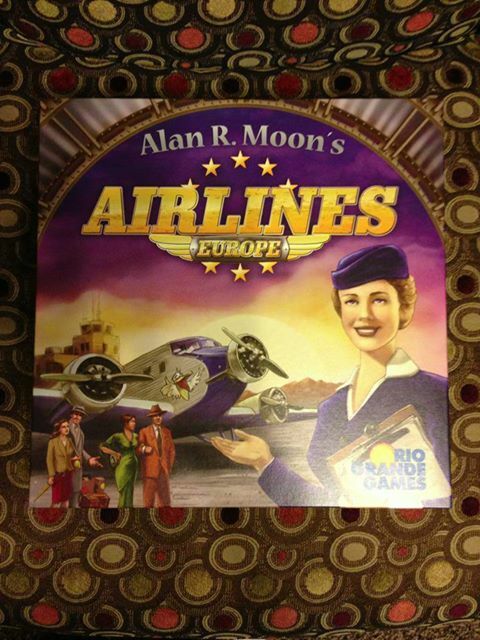 Our Game of the Week is none other than Airlines: Europe. Try to get in a few games before we play this weekend and join in on the discussion!